Hailing from Melbourne, Australia, dark ambient, industrial, and extreme metal project Worgor returns in 2018 with his brand new album “Worldcursed”. Serving as a follow-up to his 2017 release “Tombs of Obsidian Titans”, “Worldcursed” is the project's most completed release to date. Featuring six tracks containing haunted guitar screams, cataclysmic drums, and suffocating atmospheres, “Worldcursed” is a malevolent outing at best and a destructive amalgamation of noise at worst. 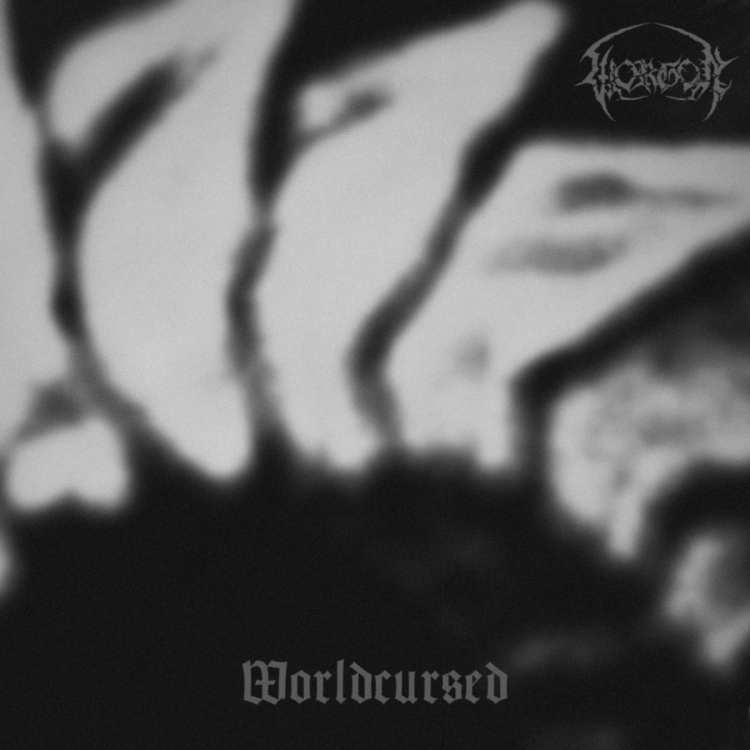 Occult/Dark Ambient project Worgor releases new album "Worldcursed"